Organic and natural sinamay could be the answer! 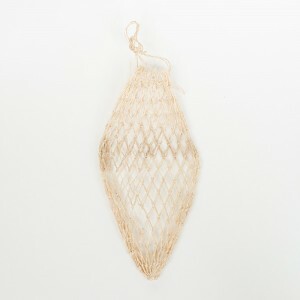 Sinamay is made of woven strands from the manila hemp plant (tree-free) to make an all-natural mesh fabric that our artisans use to create beautiful mesh ribbons, bags, and totes. Distant Village Packaging is a leading importer of sinamay products from the Philippines and stocks a complete range of ready-to-ship sinamay packaging, bags, and envelopes. Eco-minded clients just love the experience of high quality sinamay used in creating a variety of beautiful packaging gems! 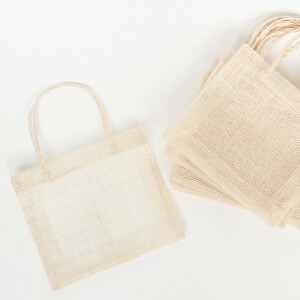 Eco-friendly bags made of mesh sinamay can be a fresh and exciting packaging make-over for your100% cotton canvas bags, linen bags, reusable natural burlap bags, and muslin bags. Sinamay bags are a low cost wholesale packaging choice for a small business budget and can bring a new look and interesting ideas for: holiday favor bags, special events, weddings as well as other sustainable party favors ideas. Fill them with handmade jewelry, natural cosmetics, soy candles, organic lotions and lip balms, natural soaps, or small gift-to-go items at your checkout. Gourmet and gift basket customers can use them for wrapped candies, nuts, small bottles of olive oil, jars of local honey or fresh jams. 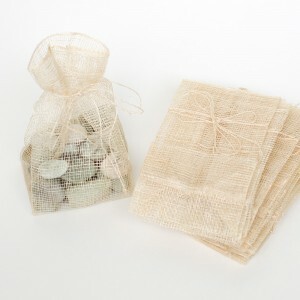 The sinamay ribbons can be used for organic floral arrangements, natural centerpieces, unique decorations, & eco-friendly wrapping and ribbon. 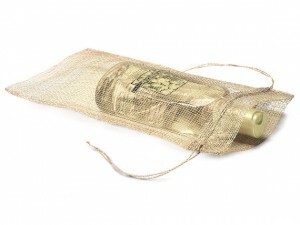 They’re an amazingly versatile and affordable packaging and ribbon for tight budgets. 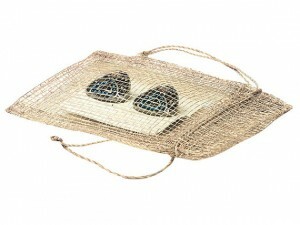 As always, these beautiful natural open weave sinamay mesh bags are made from 100% natural tree-free plant fiber. 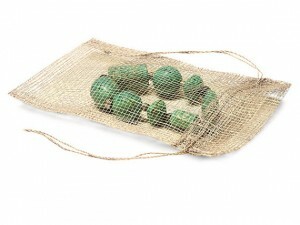 They are reusable, and lightweight yet durable.